Private air charter with Fair Aviation allows you to decide your own departure location, intended destination and travel times. We are licensed to fly domestically and internationally, so wherever you are going, our private air charter will get you there. 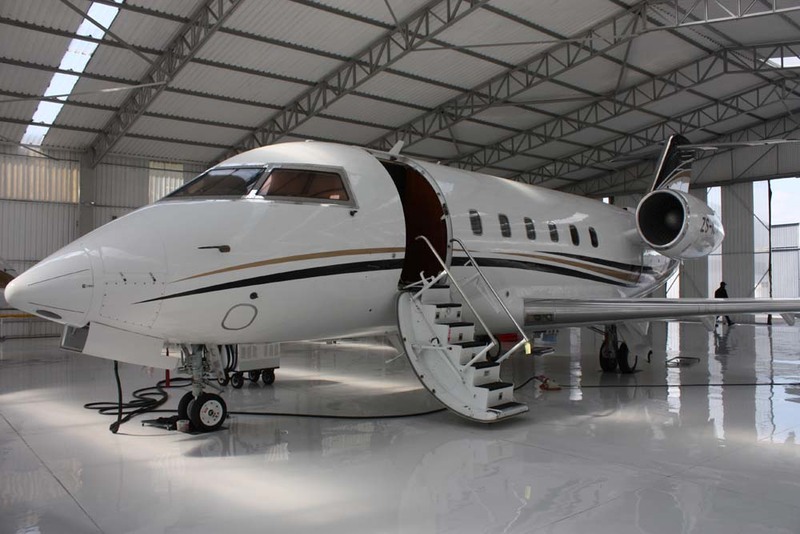 No more flight schedules or delays, instead, fly in luxurious aircraft to any landing strip in Southern Africa or around the world. 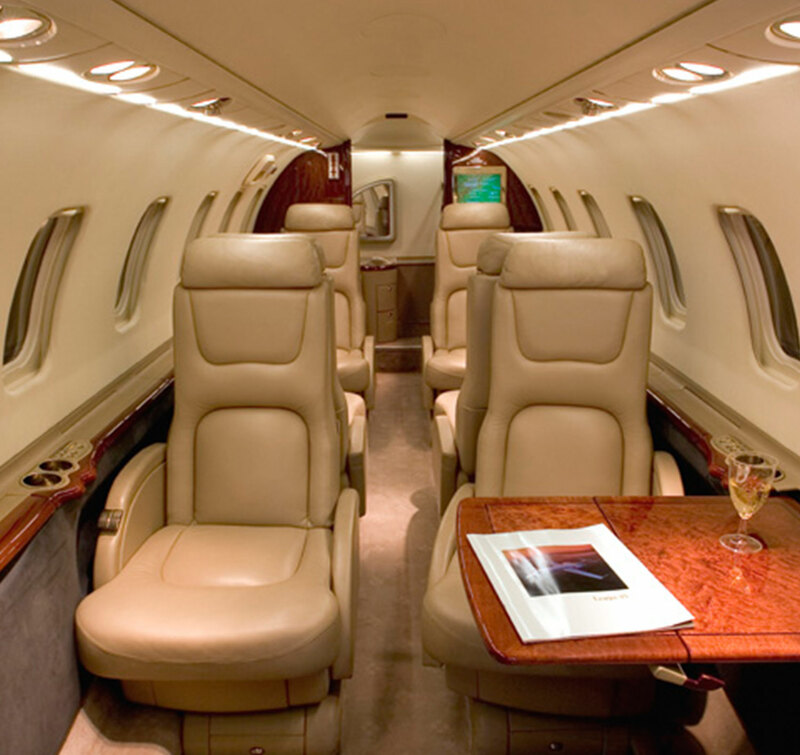 Whether you need a private air charter for a few people, or more than 300 passengers, we are your first choice. We take a hands-on management approach, with our friendly ground staff striving for excellence in all we do. It is easier than ever to own the sky, and now you can dictate your own travel schedule with ease. Our professional and seasoned pilots are dedicated to meeting the very highest standards and expectations by our clients. You are assured that your travel party is in the best hands at all times. To learn more about our private air charter services, and to make your booking well in advance to avoid disappointment, contact us today. We look forward to helping you get to where you’re going and back again, in style and comfort. Do you want to learn more about Fair Aviation before booking ? With strong emphasis on personalised service, caring for a small number of passenger charters right up to large groups of 300 or more. No charter is too big or too small. We aim to deliver beyond our client’s expectations with grace, attitude and caring. We take great pride in what we do and what we have achieved.